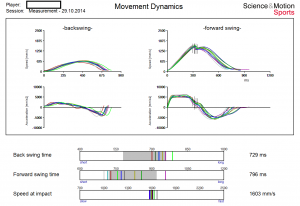 Are we Shifting or Rotating to create speed? 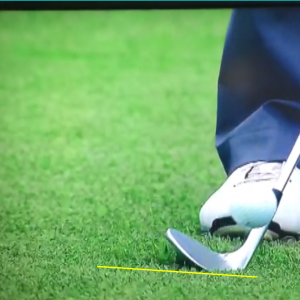 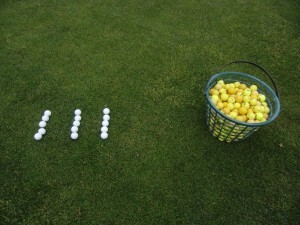 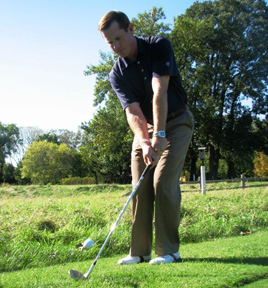 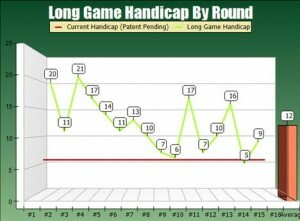 Why slightly hitting behind the ball when chipping is not the end of the world! 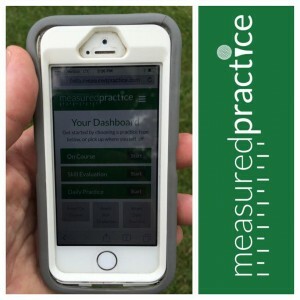 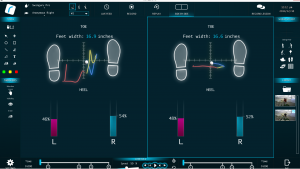 What do Toe Impacts have to do with Pressure Distribution and Balance? 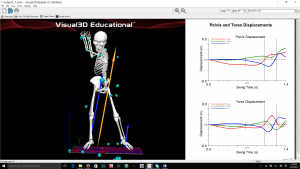 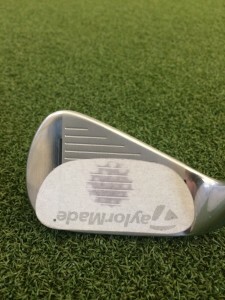 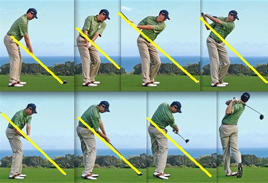 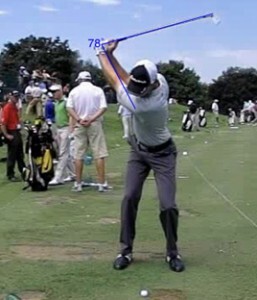 What does Center of Gravity and Pedobarography have to do with a better golf swing? 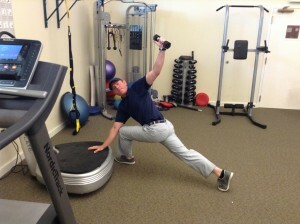 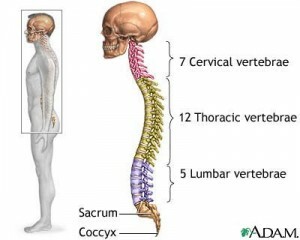 FITNESS: Is lack of spinal mobility keeping you from lower scores? 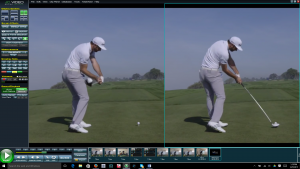 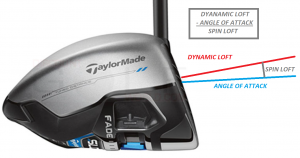 DRIVER PLAY: How is my swing plane?